You do not compromise quality for the convenience of the onsite auto services when you hire Dale the Mobile Mechanic. You save time and money by using a quality mobile auto maintenance service. ASE certified and tested mechanics provide our auto diagnostic and maintenance services. Our fully trained servicing capabilities keep vehicles in optimal condition. 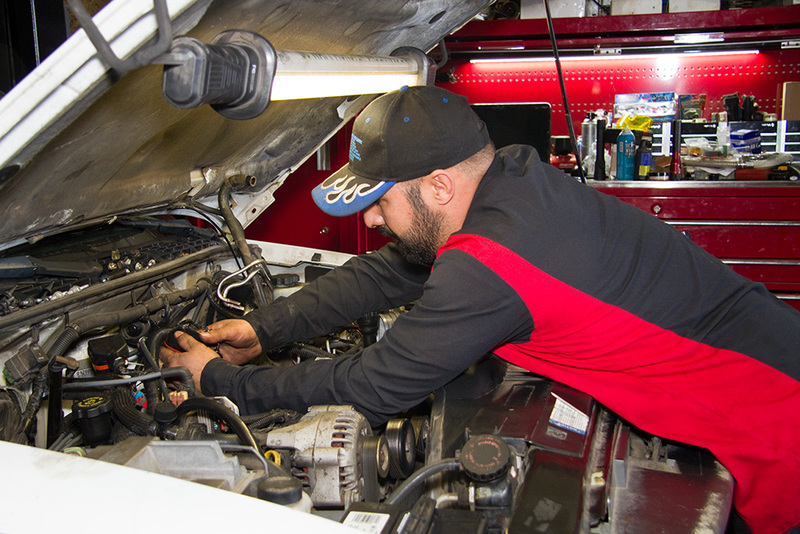 By using the latest diagnostic technology, we provide superior auto services with a quick turnaround. We offer many preventative maintenance options that allow you to take the advantage of the convenience of our multiple services. From one end of the car to the other, we have got you covered! There is no need to put off preventive maintenance when our timely and efficient auto services are just a call away! Keep your car healthy without taking your vehicle to an auto shop by using our services. 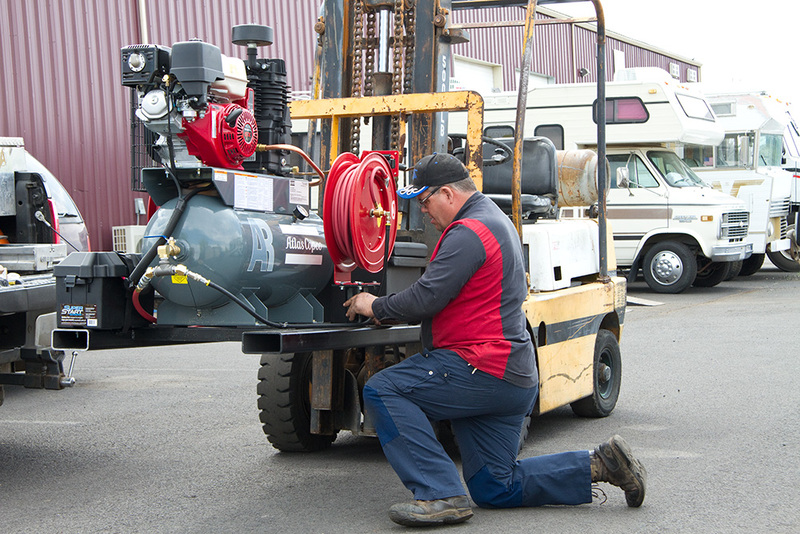 Following factory-recommended maintenance reduces the chance of unexpected costly repairs. You can trust us because we have qualified, knowledgeable, and experienced technicians. They take pride in their work and are dedicated to ensuring your safety on the road while extending the useful life of your investment. 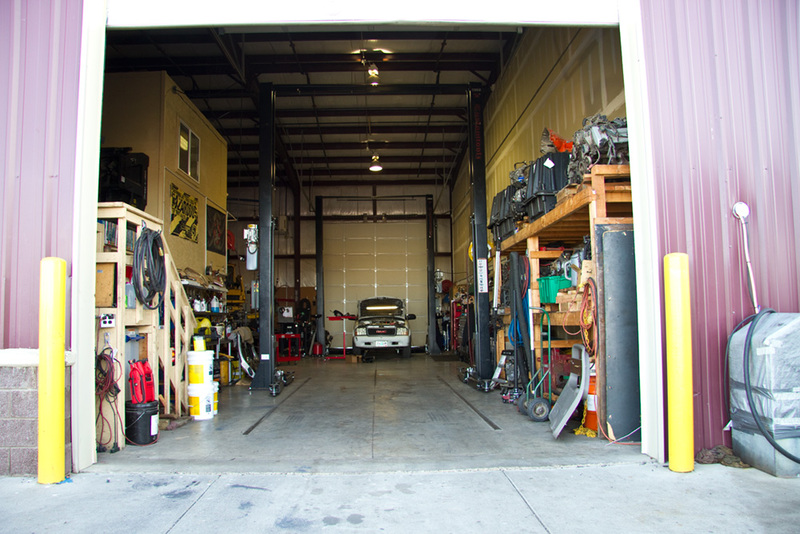 You can trust Dale the Mobile Mechanic to provide your auto services in Redmond, OR. Maintain your vehicle’s roadworthiness by having us come by at your convenience. Call us when you are ready.